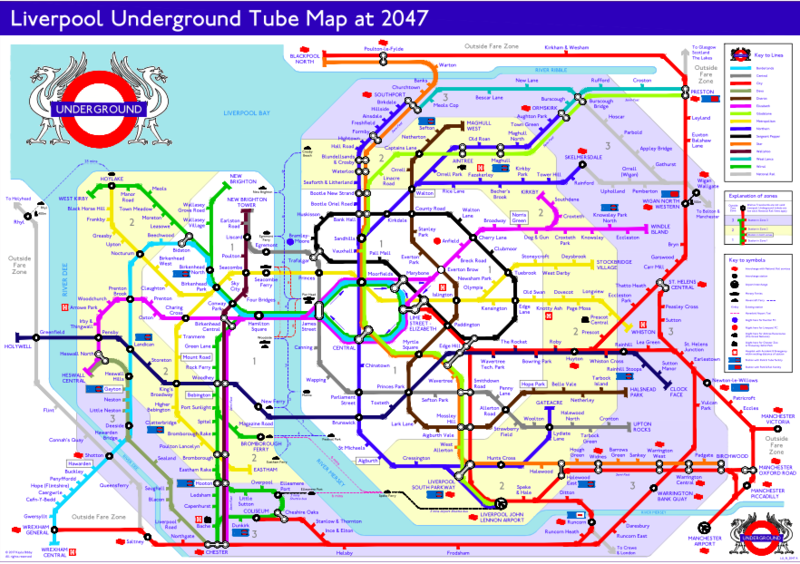 An ambitious designer has updated her futuristic plans for a new and improved ‘London Underground’-styled Liverpool tube system. Kayla Bibby, creator of the Facebook group ‘Liverpool Underground’, has been working on the project for more than a decade, releasing her latest revisions this week. 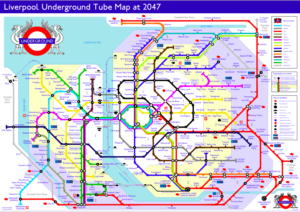 She has been consistently updating it with ideas for better and quicker imaginary ways for locals to travel across the city, should the existing four-station underground network ever be extended in Liverpool. Kayla says her hobby took shape at an early age, telling JMU Journalism: “I’ve sort of always been interested in maps really. I can remember reading an atlas in the back of the car aged five. A lot of hard work and patience has gone into making sure every single line, dot and feature is included, building on the original lay-out she released in 2015. The designs have attracted the attention of Metro Mayor Steve Rotheram and the chair of MerseyTravel, Councillor Liam Robinson, with Kayla also passing on her ultimate goals to Labour leader, Jeremy Corbyn, and Shadow Chancellor, John McDonnell. 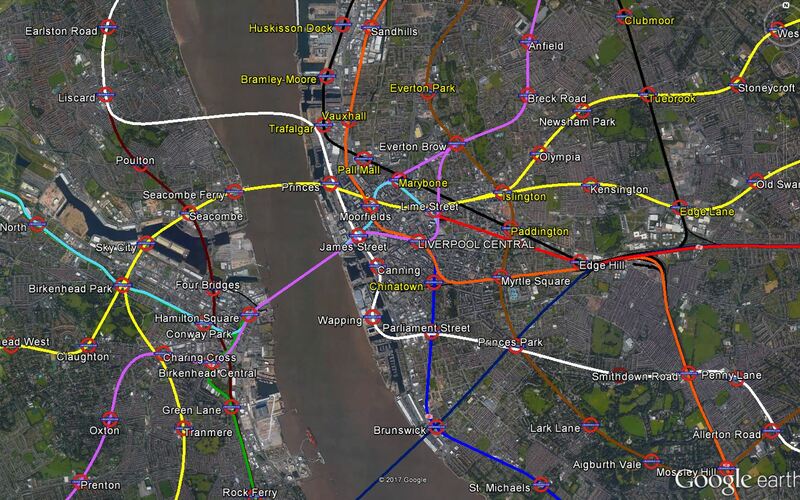 She said: “I think my Liverpool Underground template should be a blueprint for the great northern cities, like Liverpool, Manchester, Leeds and Newcastle. The map has four stages of its proposed development, which Kalya claims could be completed by 2080. 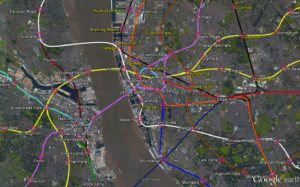 Liam Robinson, chair of MerseyTravel, gave a cautious welcome, telling the Liverpool Echo: “She has done some smashing work in terms of maps of Merseyrail and how it could extend – it’s really interesting stuff.